Although its natural, there’s nothing enjoyable about having your period (no matter how many commercials try to convince you otherwise). It’s painful, uncomfortable and can get expensive. 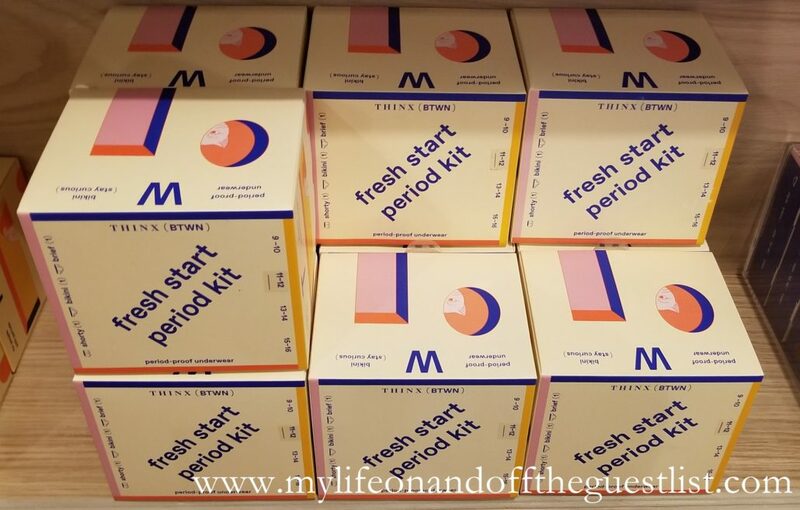 Ladies, have you ever calculated how much you spend in tampons and pads a year? Plus there is the fear of the dreaded and embarrassing leaks. If you’re not familiar with THINX Period-Proof Underwear, we’ve got you covered on getting acquainted. 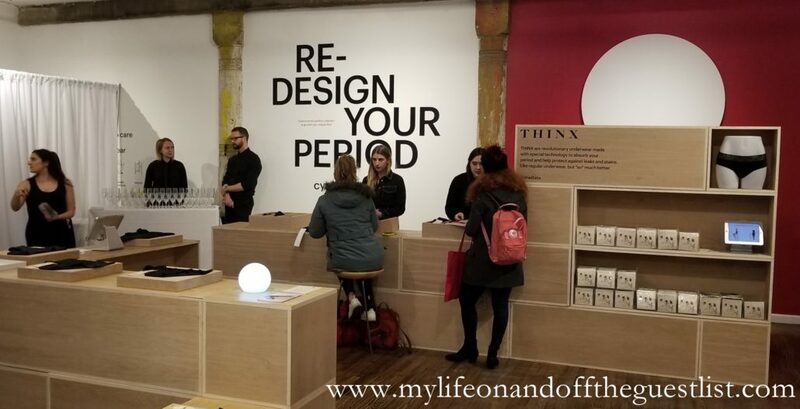 THINX is the period solutions company and creators of period-proof underwear; and if you live in NYC, you’ll definitely want to visit their pop-up shop. THINX undies are washable and reusable. Every pair of THINX is made with a signature 4-layer technology for ultimate protection. They absorb your period and are a more sustainable solution than single-use disposable products. Depending on your flow (light, medium, heavy), THINX can replace pads, tampons, liners, and cups. For extra protection and those heavy flow days, they can also be worn with tampons and cups. 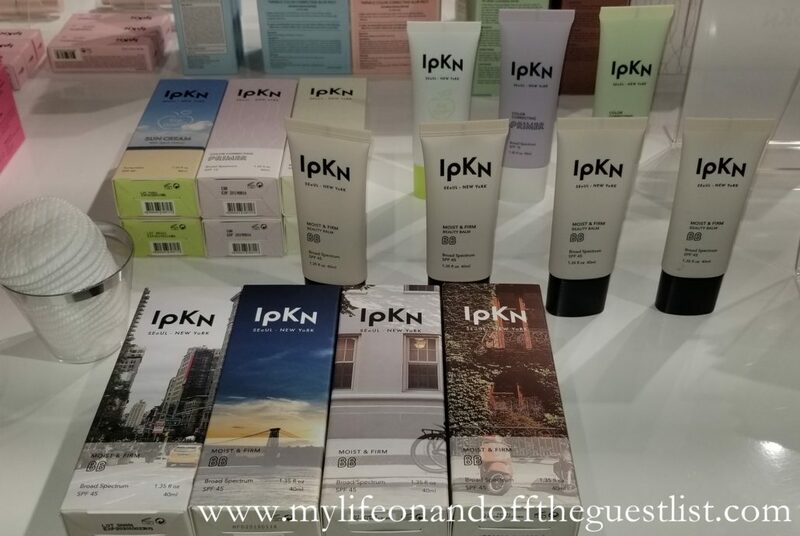 We had the pleasure of attending the opening event of the THINX Period-Proof Underwear pop-up located in Soho, New York. 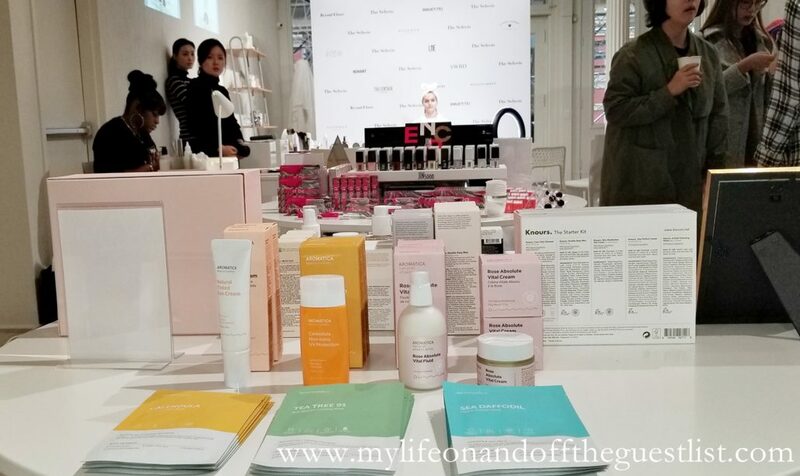 Hosted by Real Housewives of New York’s Jill Zarin, we toured the store, met the THINX team, and got familiar with the products. Jill is actually a huge fan of THINX products, especially their Icon’s pee-proof underwear for bladder leaks. Icon underwear is available in five styles: hi-waist, hiphugger, french cut, bikini, and thong. Their color options include black, beige, grey, and blue. If you think period-proof underwear are nowhere near stylish, think again. THINX period-proof underwear are available in a variety of styles including bikini, boy short, hi-waist, hiphugger, and thong. Cotton underwear fans will love their organic cotton brief, bikini, and thong offerings. At the pop-up, all three THINX brands – THINX, THINX (BTWN) and Icon – are available. The store offers a customized Cycle-Set Bar, allowing shoppers to pick out their perfect cycle-set. THINX (BTWN) is specifically for young girls, ages 9-16, and come in three different styles: bikini, brief, and shorty. They are available in two colors/one print: Tidal Wave, Beet Juice, and Let’s Polka. 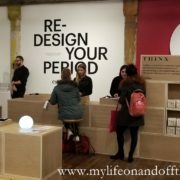 The THINX Period-Proof Underwear is open seven days a week, from 11:00 am – 7:00 pm and runs through February 28th, 2019. You can find it located at 199 Lafayette Street. 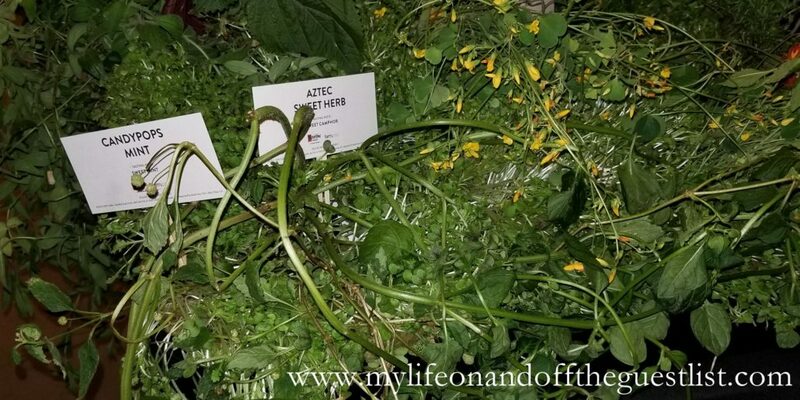 In true New York fashion, we walked into a space filled with beautiful greenery Tuesday night; a variety of fragrant herbs spilling from the wall to ceiling. Talk about fresh spaces! 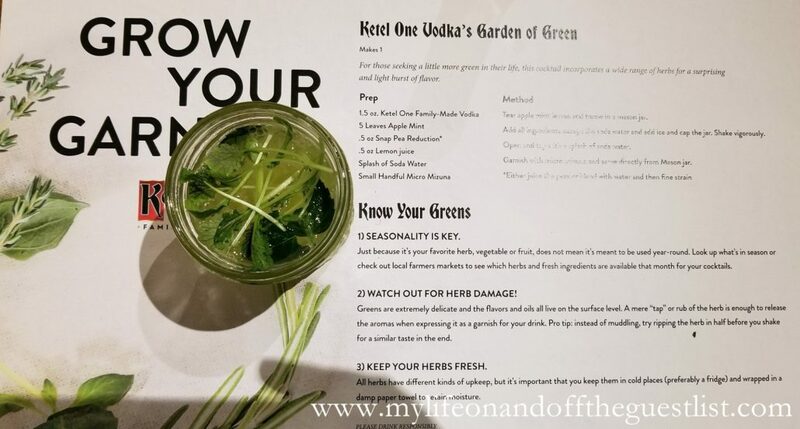 We were set to learn about the fun side of urban herb gardening – growing and selecting the perfect cocktail garnishes to make exquisite cocktails with Ketel One Vodka. 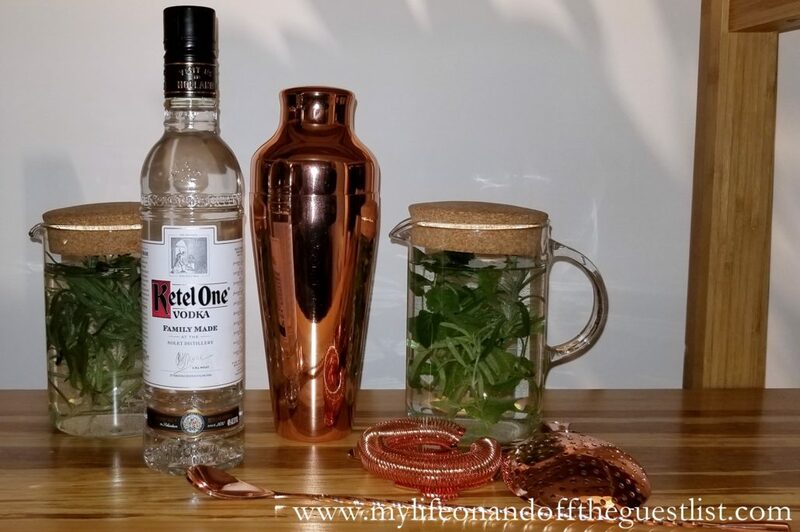 Growing your own garnishes and adding a decorative touch to your cocktails is a fun side to gardening we never expected. FarmOne, an urban vertical farm (the only of its kind) located in New York brought the greens and an aromatic herbal garden from their farm. 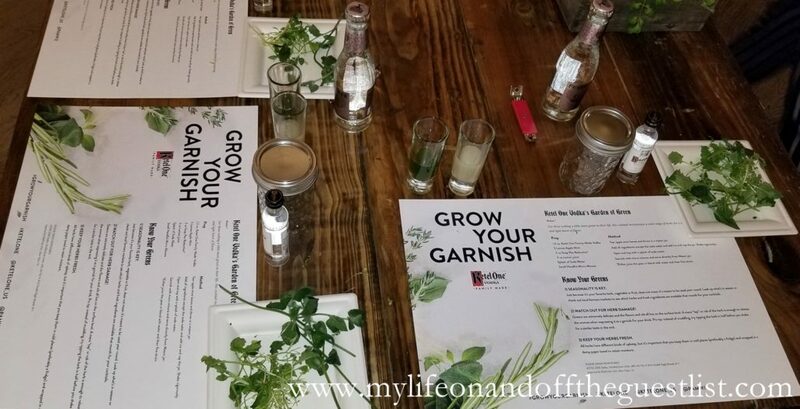 Their hydroponic botanists guided us through discovering our individual taste profiles, suggesting combinations to heighten the flavor and color of all of our drink and dining experiences when entertaining at home. 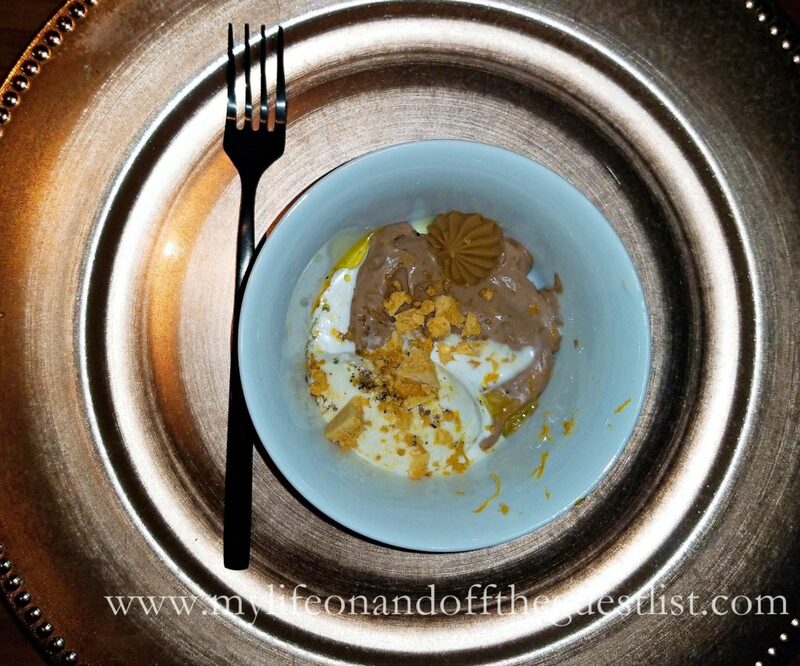 Each guest received a biodegradable party plate to snip, smell, and nibble many unique herbs, flowers, and micro-greens from the Edible Bar. 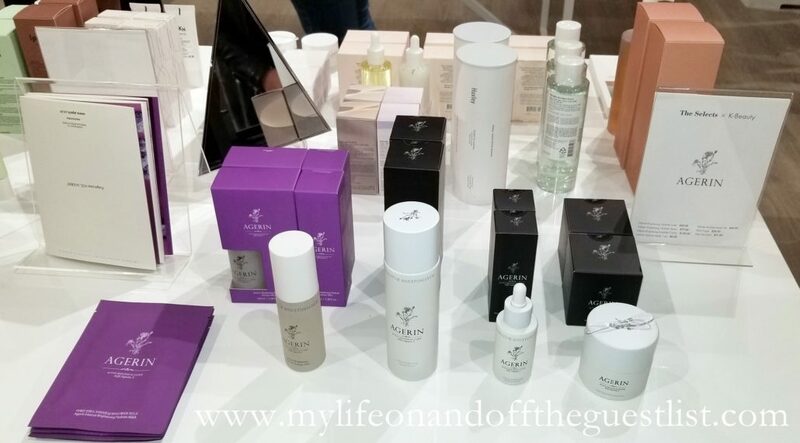 When we tell you that Farm One herbals are unique, believe us! Their purplish-bronze fennel was much more fragrant and deep in color than any I’ve experienced in an organic market! The Lemon Balm herb was incredibly floral, and blooming with citrus. These rare herbs are sought after by Farm One’s Michelin-starred clients – Eleven Madison Park, Daniel, and Chef’s Table, among others. Farm One grow over 200 culinary herbs to date! 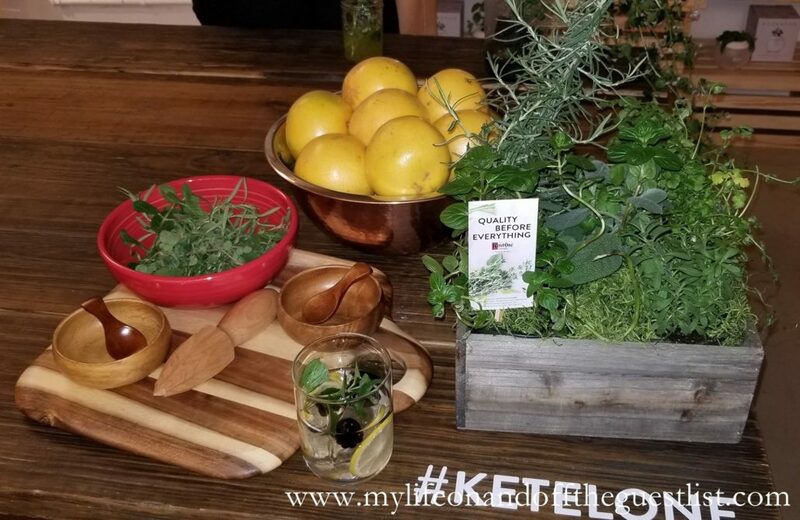 We explored all the notes and flavor characteristics of each plant, as we made selections for the Ketel One mixologist to use in our custom cocktails. Cocktail Guru Pam Wiznitzer then led two groups in learning out to make our own perfectly garnished Ketel One herbal cocktails! She came straight out of the gate with a PRO TIP! When mixing a cocktail, always start with the least expensive ingredients first; that way, if for any reason you need to adjust flavor, or start over, the premium ingredients do no go to waste! Tear apple mint leaves and throw in a mason jar. Add all ingredients except the soda water and add ice and cap the jar. Shake vigorously. Open and top with a splash of soda water. 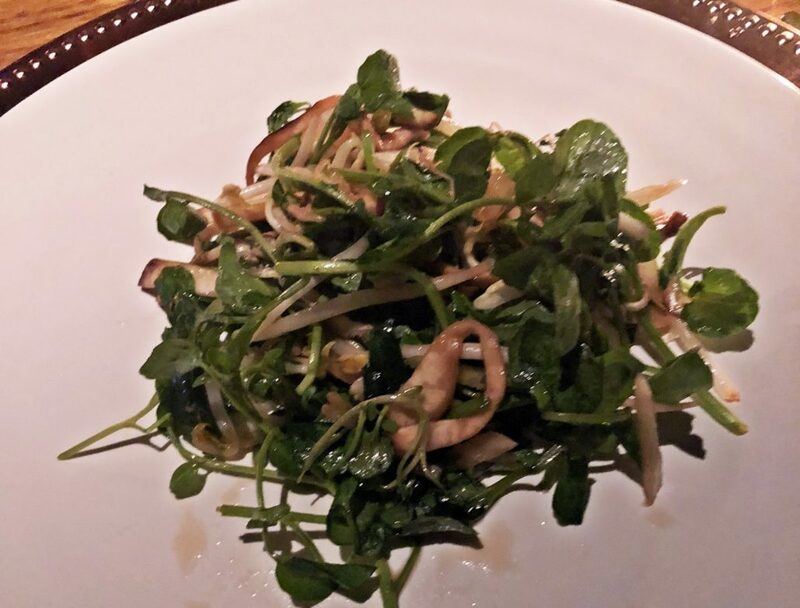 Garnish with micro mizuna and serve directly from Mason jar. If your green thumb isn’t what you expected, you can always head to Farm One for their exotic herbs and edible flowers. 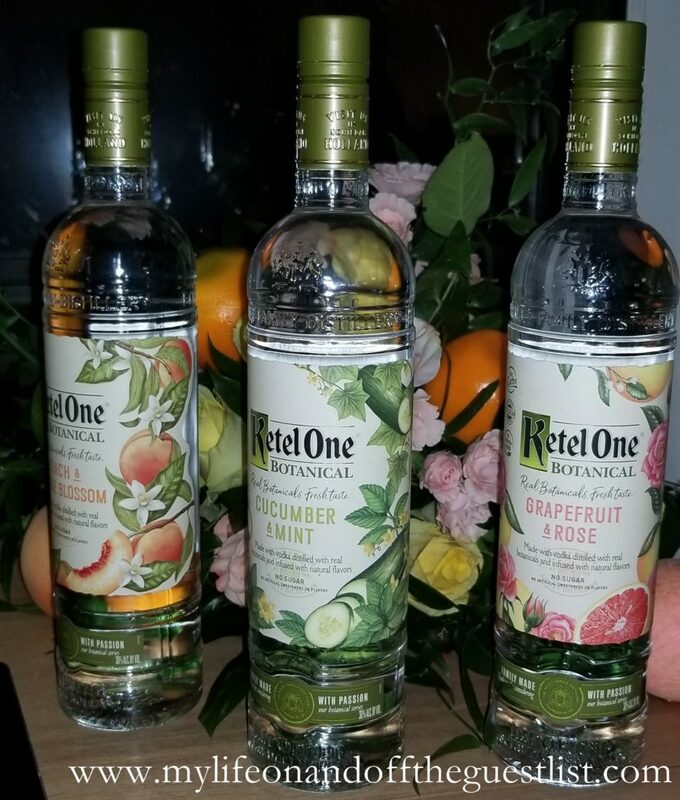 You’ll get the tools to make a Ketel One cocktail and forget that gardening phase that never happened! 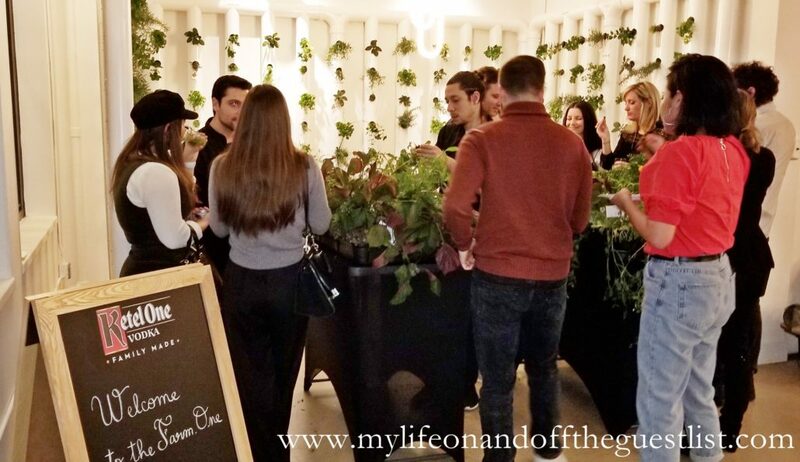 You can take a tour of Farm One‘s facilities, Manhattan’s only indoor hydroponic farm, where you can sip complimentary beverages as you taste dozens of new and rare culinary plant varieties from around the world. 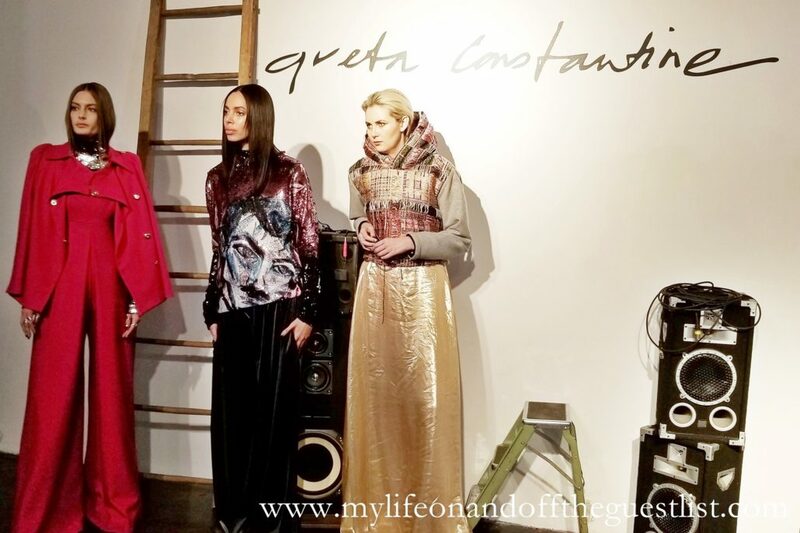 This sensory experience is unlike any other in New York. There’s a lot to celebrate during the holiday season but for traditional French brasserie and steakhouse, Boucherie West Village, the holiday season is also a time to celebrate their anniversary. 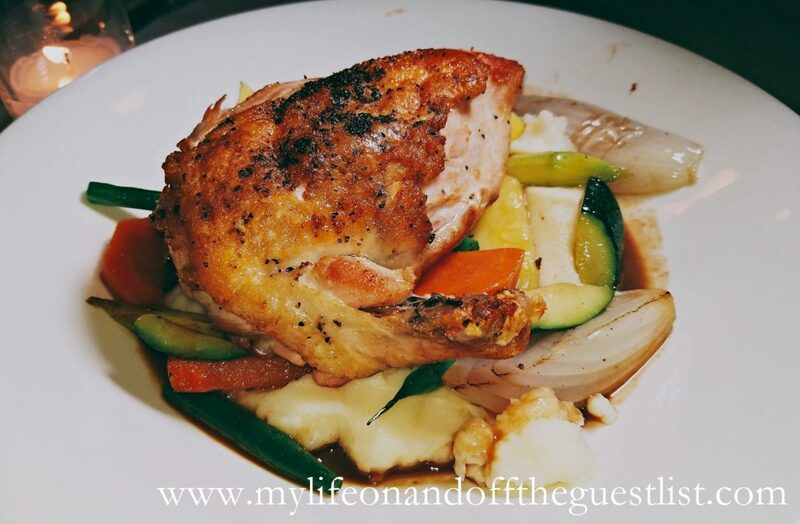 We had the wonderful pleasure of celebrating their second birthday with them in a family-style meal of French holiday classics and timeless bistro favorites. Since they opened two years ago, Boucherie West Village and Chef Jerome Dihui, have been captivating the palettes of fans. We enjoyed two wonderful cocktails at Boucherie. 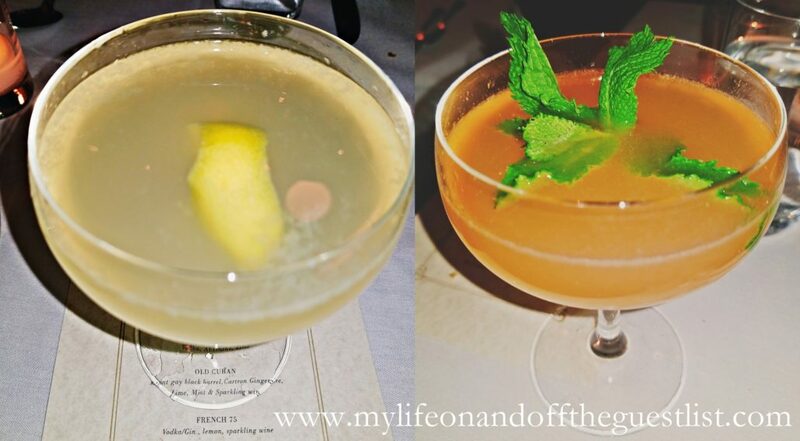 We couldn’t begin our traditional French foodie adventure without having the classic French cocktail, French 75. So delicious, we ended up having two. We followed soon after with Boucherie’s Old Cuban, a blend of Mount Gay Black Barrel Rum, Cartron, Gingembre, Lime, Mint, and Sparkling Wine. It was our first time enjoying this cocktail and we have to say it’s a truly sophisticated rum drink. 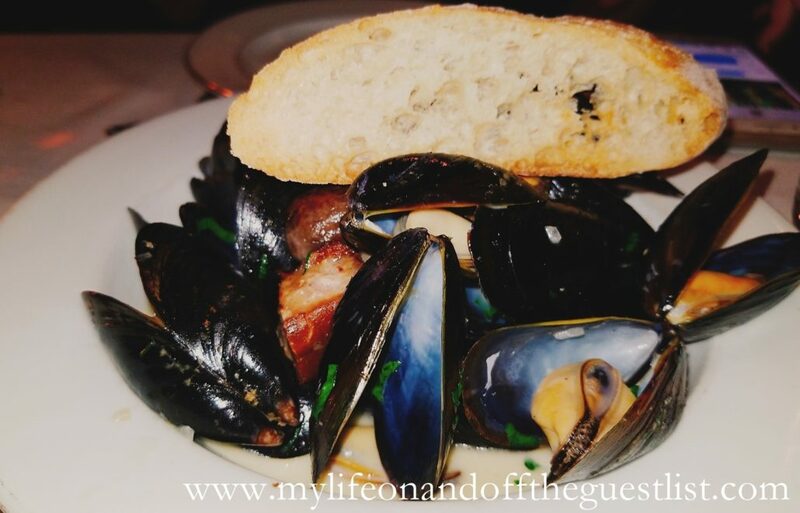 French cuisine is known for the use of creams, cheeses, and wine; so what better way to begin than mussels cooked with white wine in a heavy cream sauce and bacon as a first course. 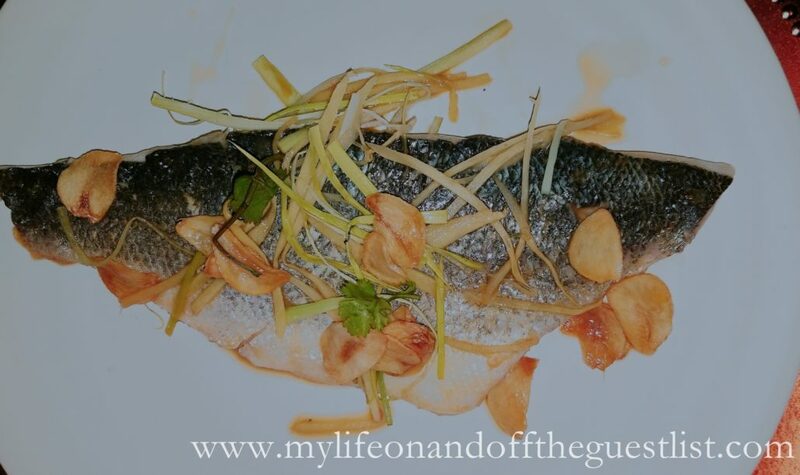 We thoroughly enjoyed this classic dish, it’s wonderfully hearty without feeling stuffed. 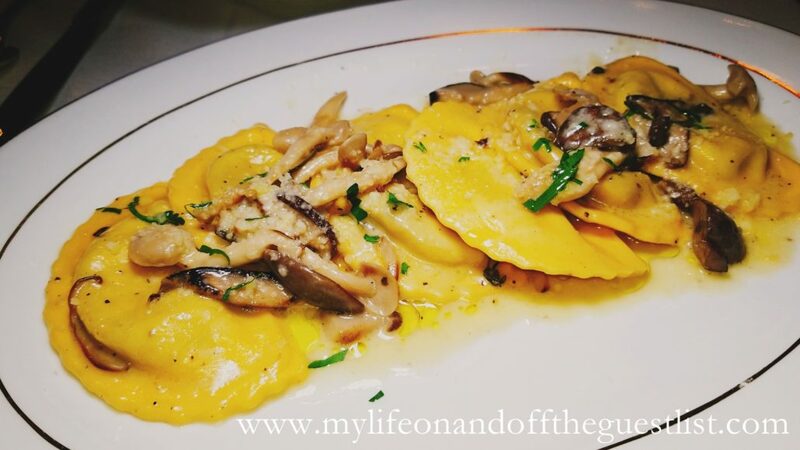 A wonderful, mushroom ravioli with black truffle beurre fondue, and burgundy truffles. We couldn’t partake because of our allergy to mushrooms but the consensus of the table proved that it is as delicious as it looks. 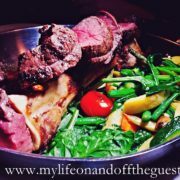 You will swoon over this perfectly grilled center-cut filet mignon with assorted vegetables and bone marrow bordelaise. We tried to save our appetite for our own dry-aged steak but we just couldn’t resist this succulent cut. We highly recommend this perfect for two steak dish. 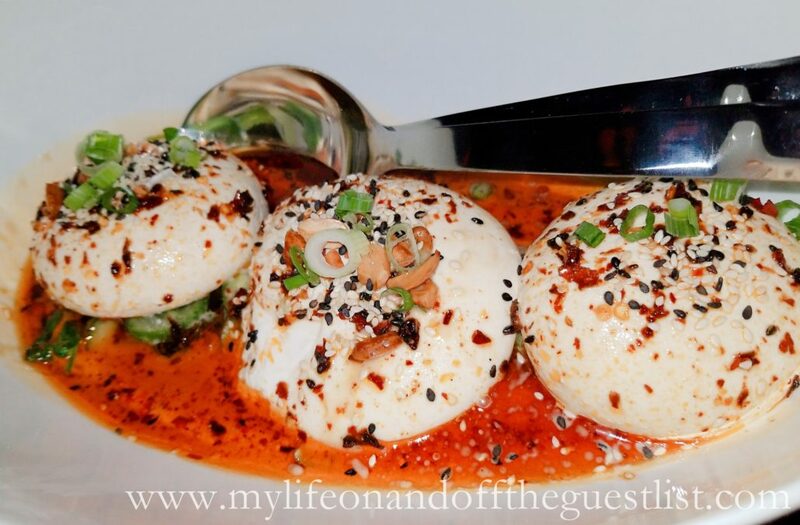 This divine chicken dish arrived at the same time as our main, so we didn’t enjoy a lot of it. 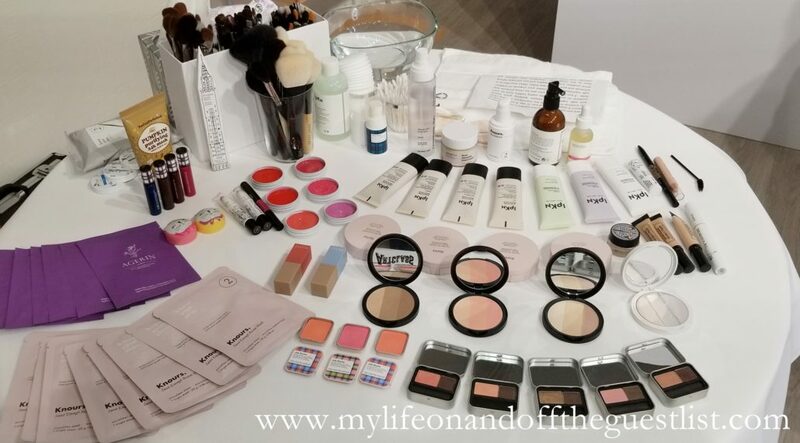 The little we did try….wow!! The perfectly crisp skin and juicy inside were as we said, divine. 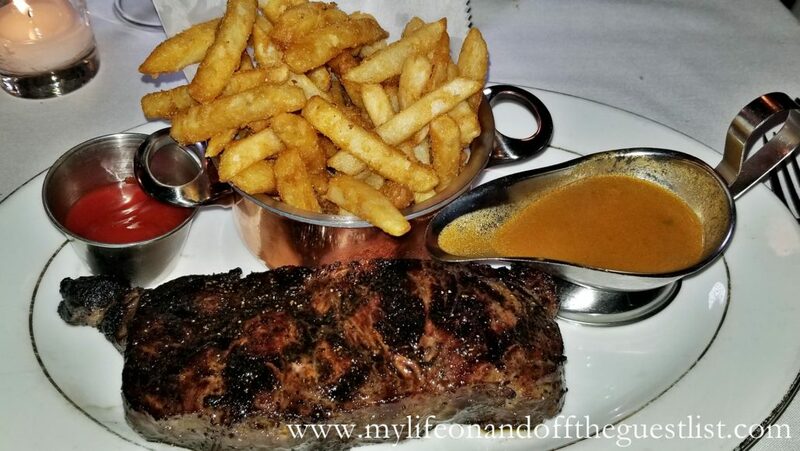 Alas, our Pat LaFrieda New York Strip steak with four peppercorn cream sauce and french fries had arrived. Every rustic bite of the rich flavor of this dry-aged steak was incredible. If we hadn’t mentioned before, Boucherie West Village is known for their exquisite steaks. One bite and you’ll know what we mean. 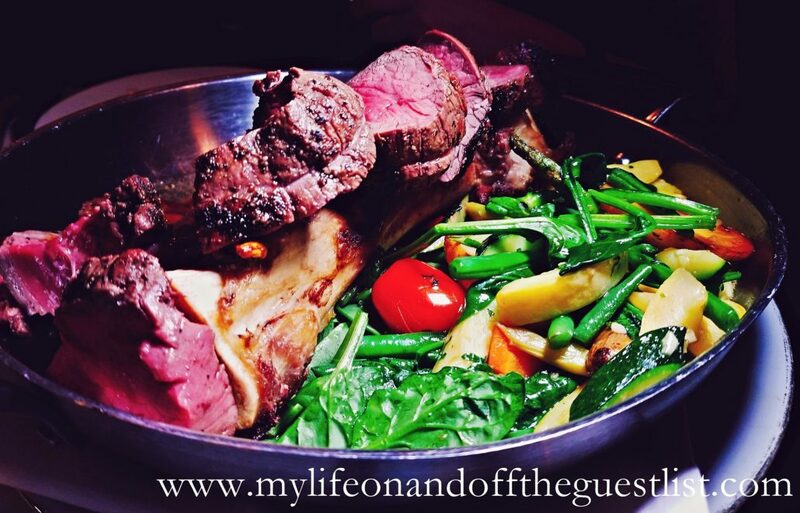 We cannot recommend this restaurant enough, whether you love steak, French cuisine, and great food. Boucherie West Village is located at 99 7th Avenue South in New York’s West Village. We’d love to hear your thoughts if you’ve visited. 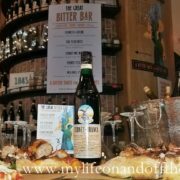 As the saying goes, “everything old is new again”, and this perfectly describes Fernet-Branca X Eataly’s The Great Bitter Bar, a celebration of the 20s-inspired cocktail bar. 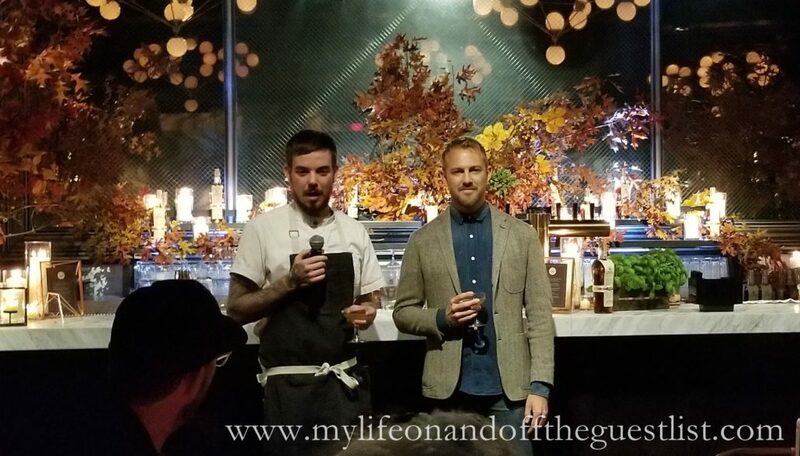 We had the pleasure of attending the Fernet-Branca X Eataly’s The Great Bitter Bar’s return to New York, the final leg on the multi-city tour. 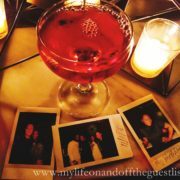 We were in for a night full of vintage, apothecary cocktails (slightly modernized) created by the event’s mixologist, Kenyon Aubin Oster. Everyone loves a great pop-up bar and Eataly USA brought the best of vintage cocktails and the amazing The Great Bitter Bar, across the U.S.! Cocktail lovers were able to follow the spirited “Grand Tour” to experience these exclusive signature cocktails created by Eataly and its bitter producers such as Fernet-Branca, who shares the values of tradition and quality as the eatery. 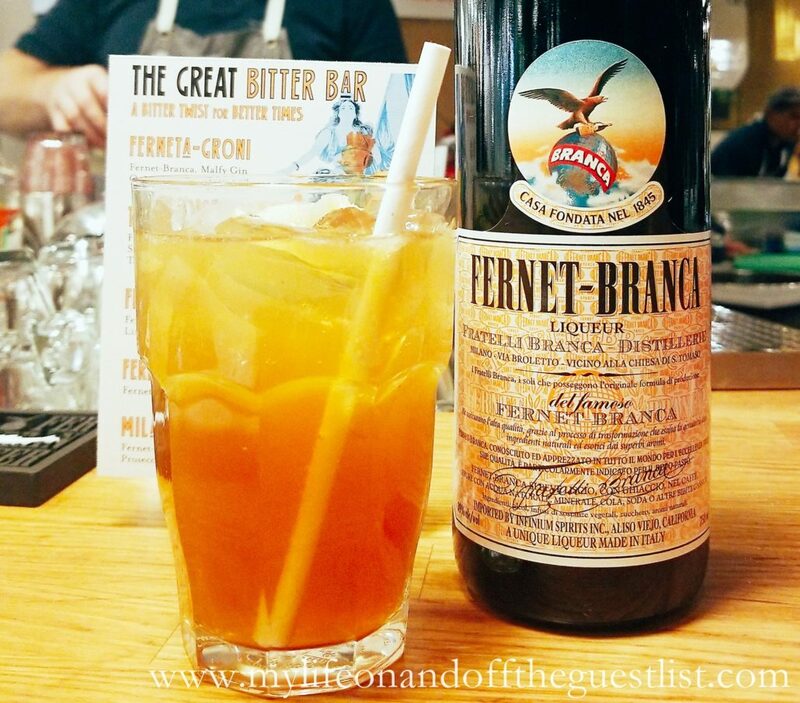 Paired with some of Eataly’s most delicious pizzas, we enjoyed five amazing cocktails, Fernet-Branca-style. 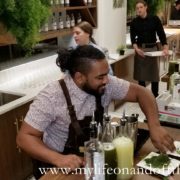 Inspired by the roaring 20s and the Art Nouveau period, The Great Bitter Bar is a pop-up bar that will be hosted at all Eataly USA locations during the year. 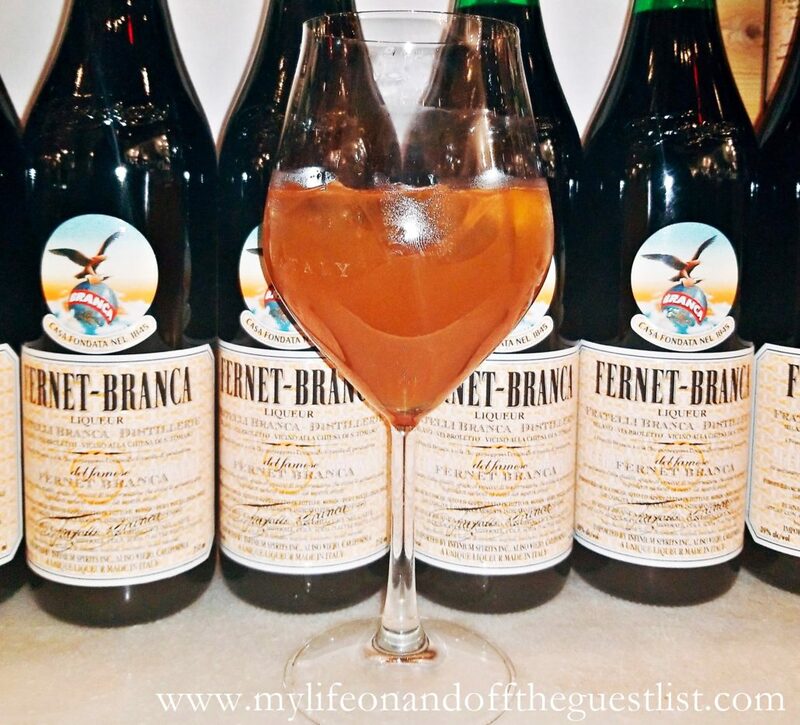 The menu is dedicated to vintage, apothecary cocktails with the iconic herbal flavors of Fernet-Branca, which has been crafted according to a secret family recipe in Milan since 1845. 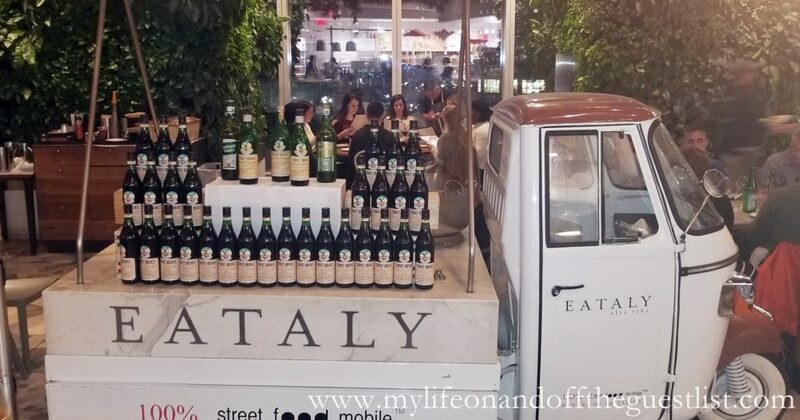 The Great Bitter Bar held its final pop-up bar experience in the Big Apple at Eataly NYC Downtown. The cocktails, pictured below, included the Ferneta-groni, the Toronto, Fernet Me Not, Fernet Cola, and the Milano 75. While they were all unique and delicious in their own way, we had an absolute favorite. But first, let us tell you about each cocktail. 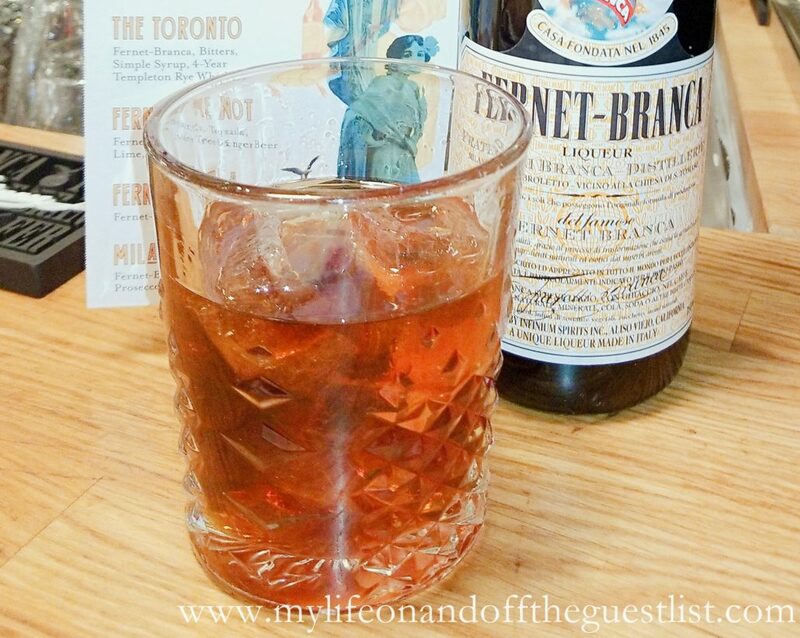 We love Negroni (our Negroni Week activities prove that), so we love this more robust version which for lack of a better word, seemed more masculine than the classic Negroni; sweet cocktail fans will love the slight syrupy sweetness of the Toronto; love ginger beer? 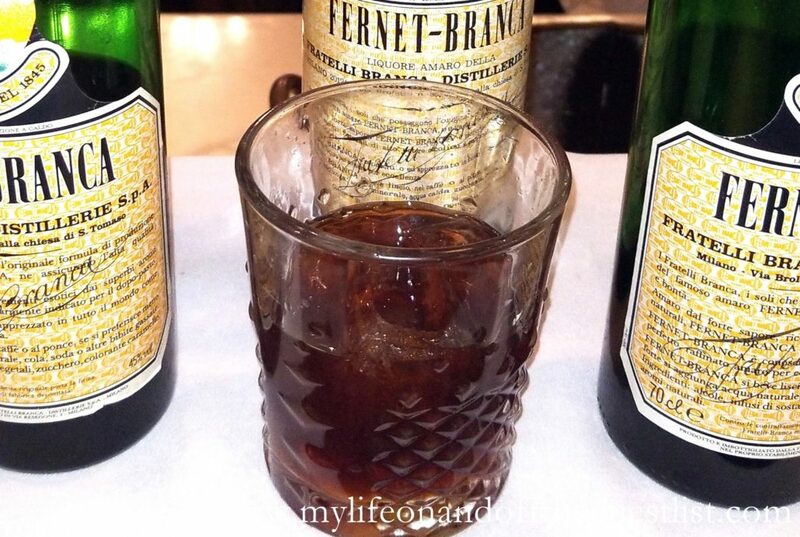 Then the Fernet Me Not is for you. 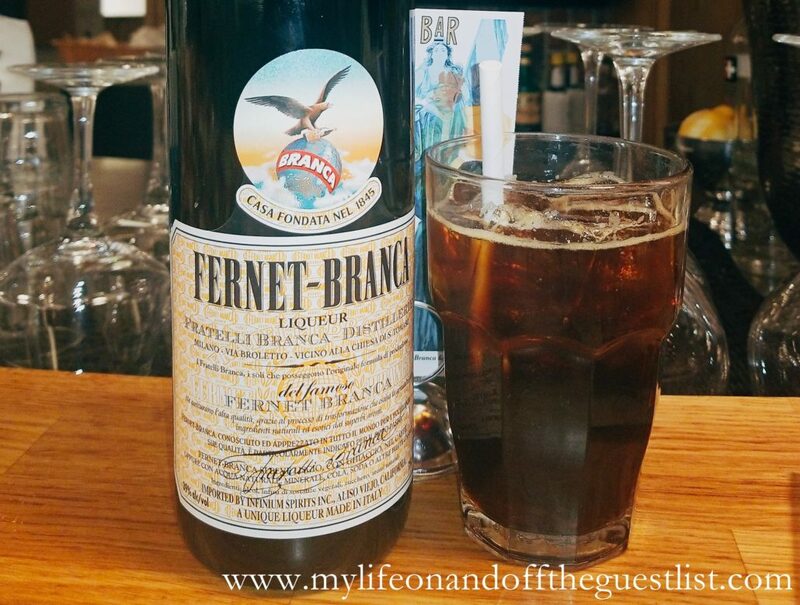 We loved the refreshing effervescence and subtle sweetness of this cocktail; if you love a cocktail that really plays up the herbal-ness of Fernet-Branca, the Fernet Cola, made with the famed Italian cola, Mole Cola; lastly is the Milano 75, the Italian version of the French 75. 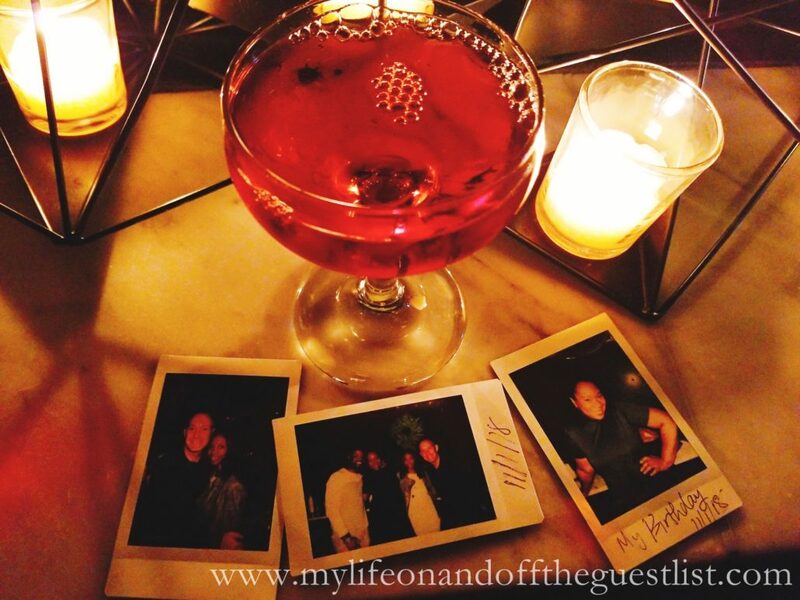 This was our favorite cocktail by far; deliciousness in a glass and a cocktail we’d love to have again….soon. 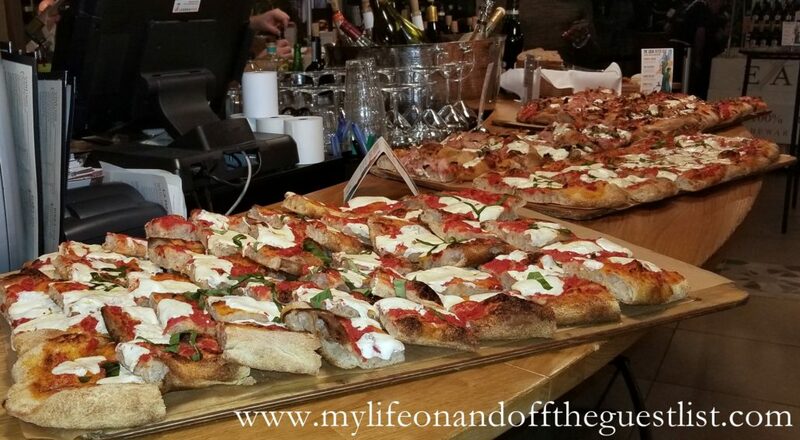 The pop up launched at the beginning of this year at Eataly NYC Flatiron on January 29th and ran until February 11th. 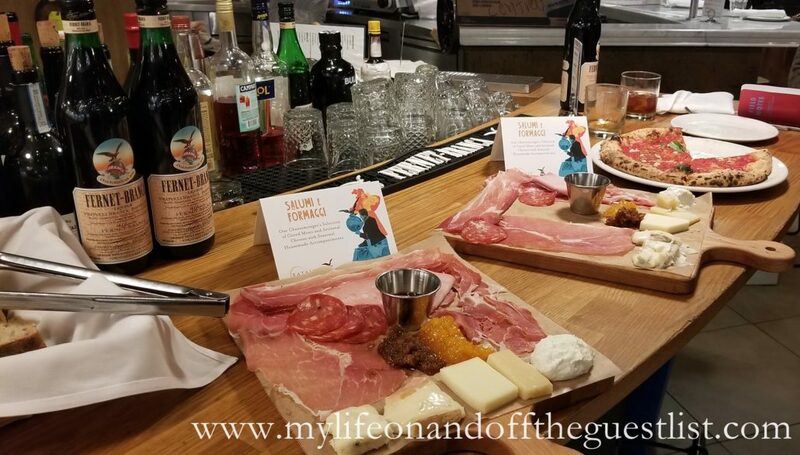 In Chicago, the bar made its Midwest debut from March 19th to April 1st; it was at Eataly in Boston from May 14th – 27th and Eataly L.A. took place from June 18th – June 30th. It occurred to me the other day that I’m the only one in my immediate clique that lives in New York City. The others in my caravan live across the pond in Jersey. 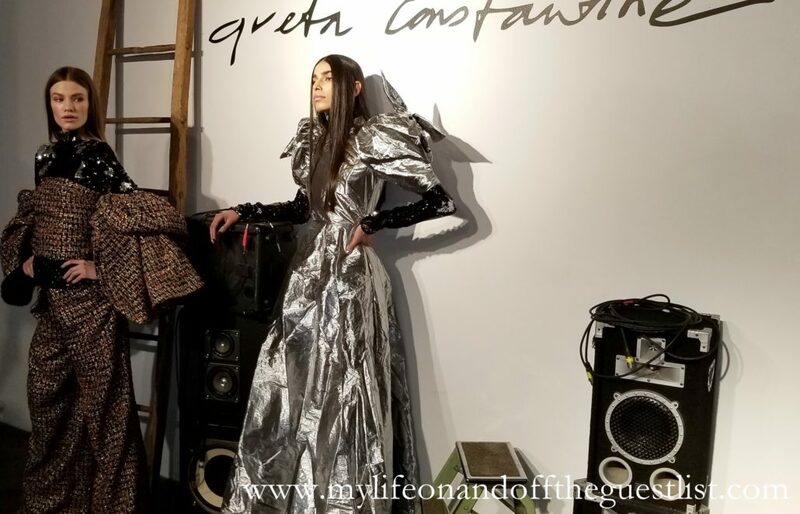 While the city unites us for various events and revelries, quite often there has to be a good reason to stay late in the city, venture out into the depths of lower Manhattan or justify a late night uber home. Now while the very natures of our friendships are enough, let’s face that with the annoying hustle and frustrating bustle of our day-to-day, some days you have to relinquish your good intended presence to just being there in spirit. 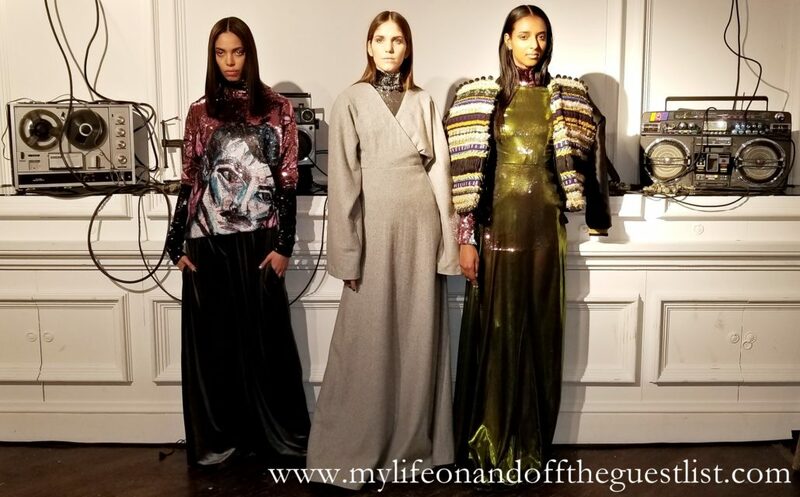 Outside of just hanging out, some people may be cajoled to find further justification in dancing the night away, seeing a sold-out show or catching a must-see movie. 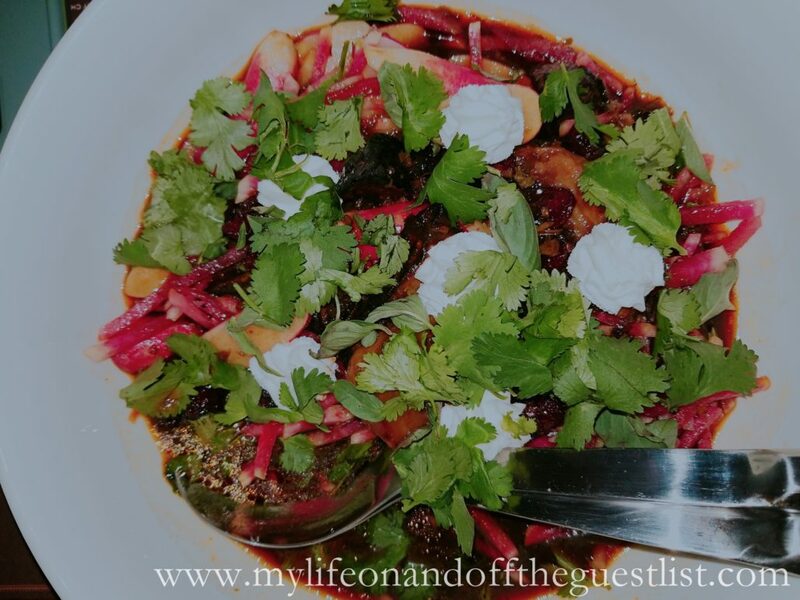 However, my friends all have seasoned palettes and nothing gets us together more than good eats, great energy and anchoring the deal with top-shelf cocktails. First up was the Basil Hayden’s Boulevardier. I tried it with their bourbon and combined with the bitter Aperol and the herbal sweet vermouth it made for such a balanced drink. The mild espresso-like bitterness of the licorice-like Aperol played up to the bourbon so nicely. Next up was the Basil Hayden’s Highball, which I also requested with their bourbon. The lightness from the club soda and the citrusy sweet kick from the lemon soda created a light and refreshing almost summery cocktail with a herbal grown edge from the presence of the basil. 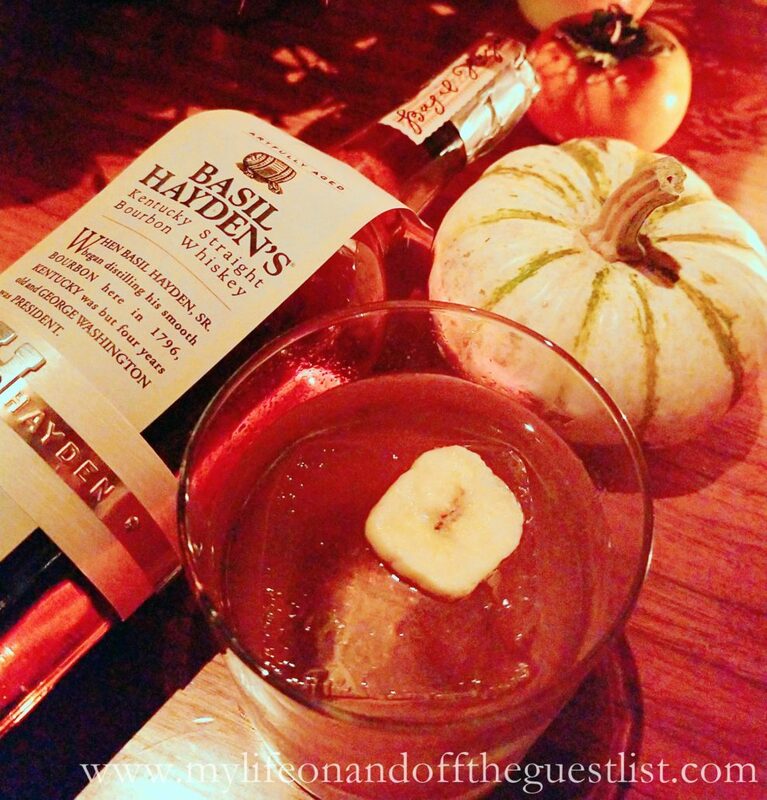 After two bourbon-centered cocktails, I needed to try one of their latest offerings, Basil Hayden’s Dark Rye. 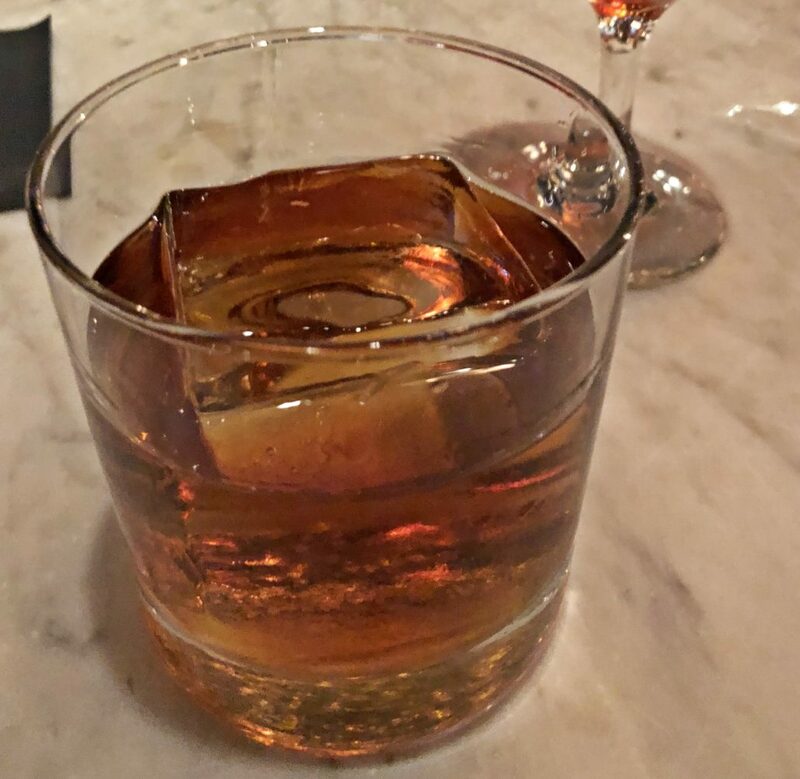 Perfect on the rocks, the dark rye has less sweetness naturally and more of a distinguished oaky spicy weight, but no less smooth and delicious. This was a perfect wind-down of a sipper before dinner. 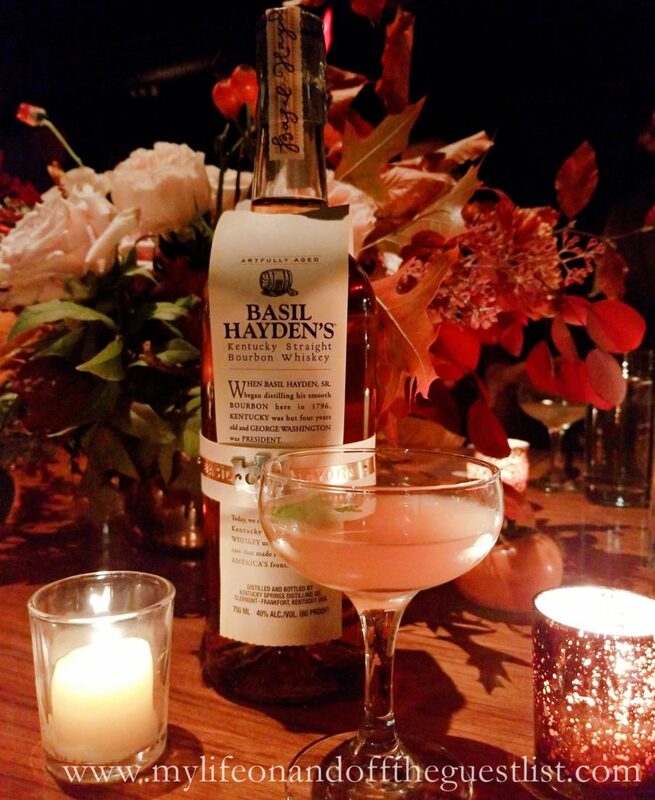 What the evening with Basil Hayden’s recreated was the makings of classic friendship lore. 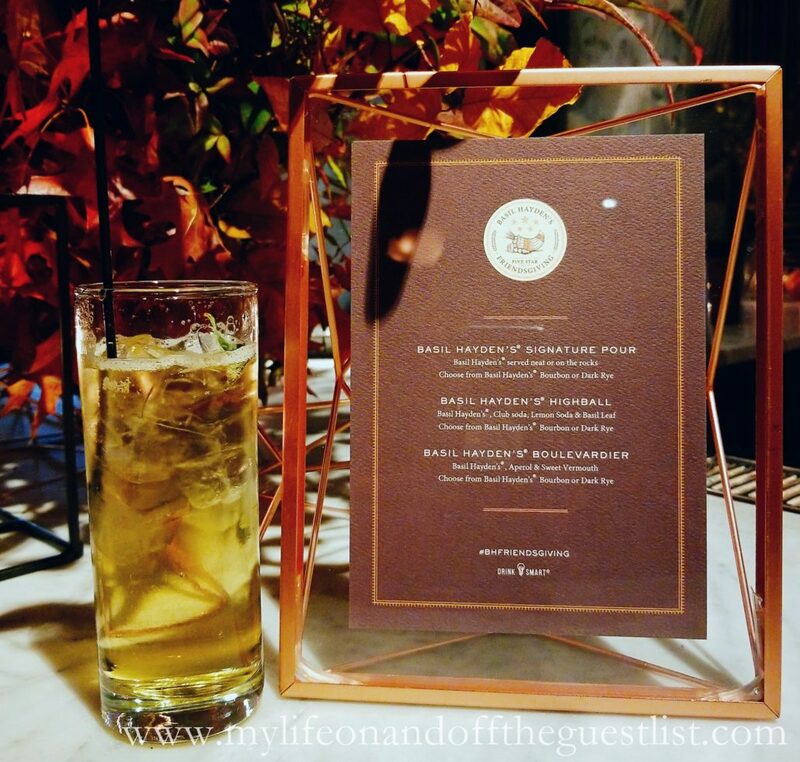 The drinks were flowing, the food was stellar and the energy was upbeat and positive. How comforting to know that the sweet sip & the relaxing savor, the honest pleasantries & the communal savorings can all conspire together to recognize an evening of old and new friends. All in all, when Friendsgiving happens, good spirits in both physical and social forms, must ensue. 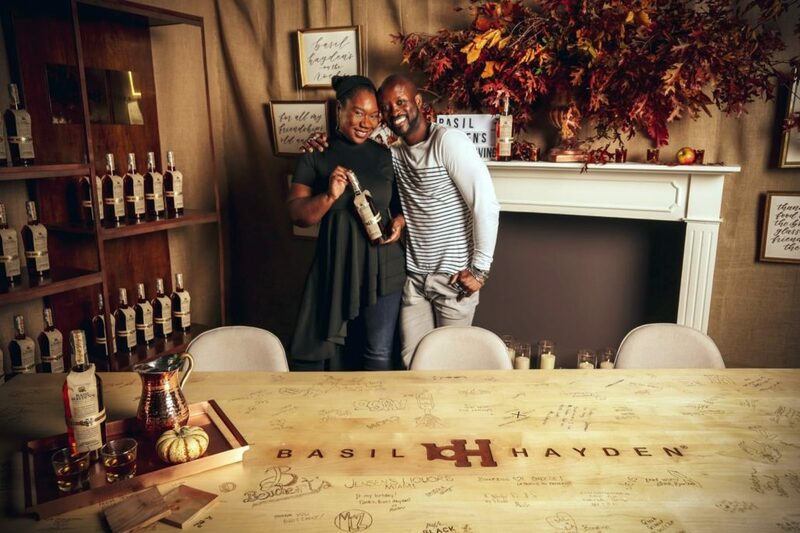 Basil Hayden’s Bourbon and Rye varieties are available now at your finer wine & spirit retailers. From time to time, certain women on the go all have a little voice in their heads that sometimes asks, “Hey girl, why don’t we just stay in instead, curl up with our king size body pillow with some wine and a good read tonight?” Ketel One Botanicals knows – and partnered with the best kind of book club, (the one with an open bar) and paired it with an event to answer that inner-homebody that loves to read. 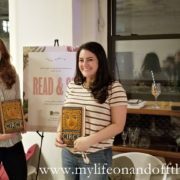 For the women who enjoy having a cocktail or two in a cozy space, but also, meet other people who listen to that little voice regularly too – there was the Read & Sip Book Club Event with Ketel One Botanicals. A Read & Sip gettogether feels like you’re visiting a good friend at her apartment just nearby, after work, for a few bites and a catch-up. 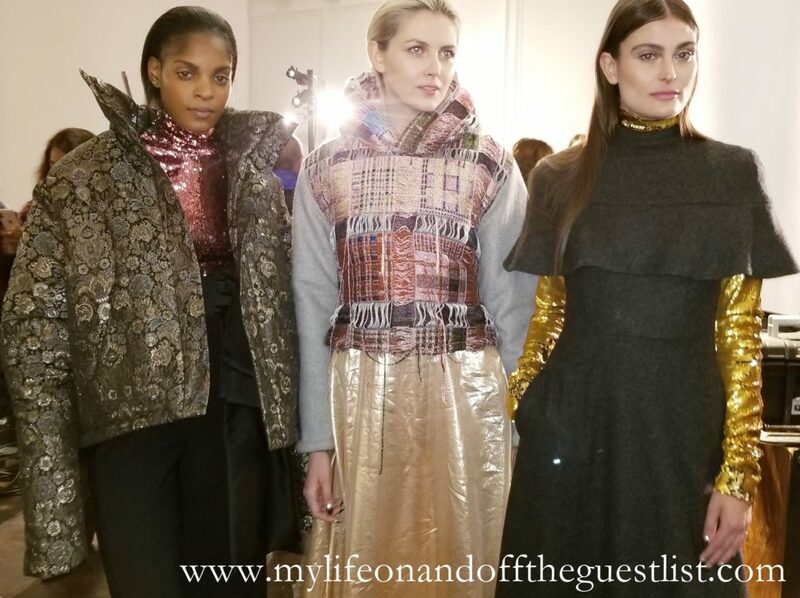 Held at the Witness apartment in NYC, the intimate space welcomed all with the creature comforts of home, lots of cozy corners with fuzzy throws, plush chairs and ottomans to sit and chat. A very tasty vodka cocktail menu of light and fragrant Ketel One Botanical cocktails (a sophisticated vodka base of Grapefruit & Rose, Cucumber & Mint, or Peach and Orange Blossom – 30% ABV and only 73 calories per refreshing serving) paired with nourishing bites, nibbles, and flatbreads to keep you fueled up for conversations. 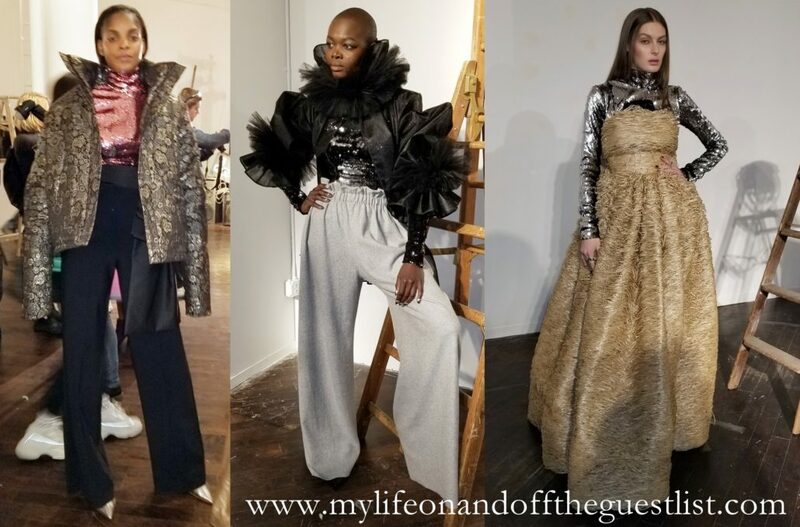 Alisha Ramos, Founder & CEO of Girls’ Night In, moderated leadership and female power -focused discussion of the October book selection ‘Circe’ by Madeline Miller alongside Liz Breeden and Cara Meiselman who heads up the Girls Night In BK chapter. Alisha started Girls Night as a newsletter in 2017 and it grew exponentially to over 100,000 women! 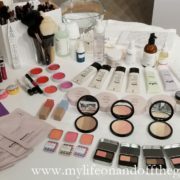 The newsletter, combined with the book clubs which are currently in major cities such as New York, San Francisco, Toronto, Los Angeles, Chicago, Washington DC and Alexandria, VA to create both a space and a guide for women to immerse themselves in a community that reminds them to regularly re-fill the self care tank. 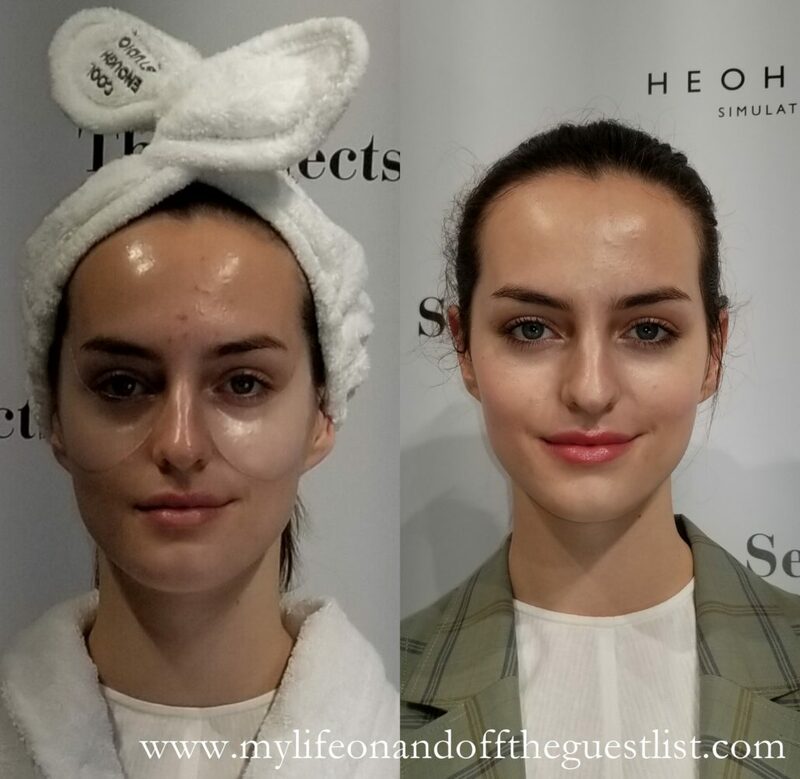 You can socialize in their own unique way – which is a welcome change from typical “get the heels on the dance floor” night out! Read: “Why I Quit My Job to Build Girls’ Night In” for the full origin story behind the Girl’s Night In lifestyle and the events and gatherings that support it. Sign up for Girl’s Night In’s weekly newsletter! You’re just in time to join in for November’s book of the month, ‘Everything’s Trash But It’s Okay”, written by Phoebe Robinson of Two Dope Queens. 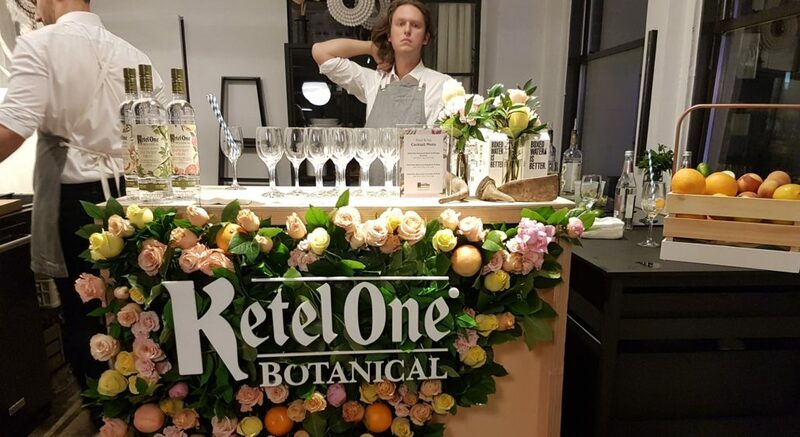 Why not take your book club experience to the next level with Ketel One Botanicals.